. 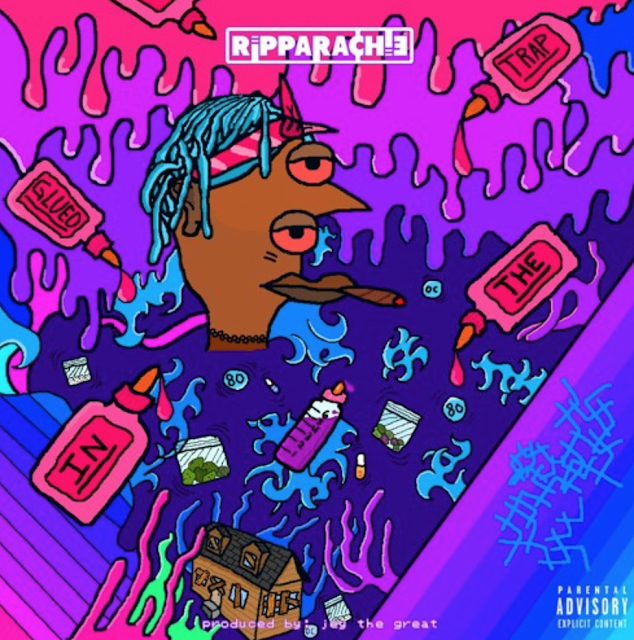 @Ripparachie Keeps it Coming with New Track Titled "Glued in the Trap"
Ripparachie is quickly becoming a favorite at Broke2dope.com. He boasts confident raps and keeps up with that trend with his latest record titled "Glued in the Trap". The ATL based rapper bounces on the jey the great-produced record. If these latest releases another indications of what to expect from a full Ripparachie project, then we are all ears.